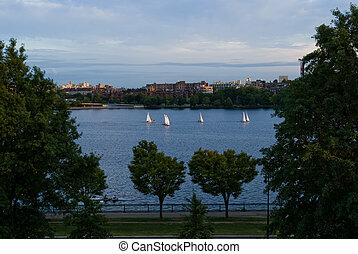 Boston sailboats charles river at the esplanade. 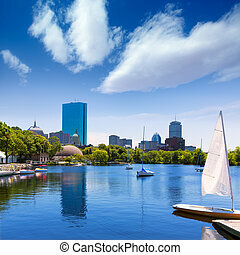 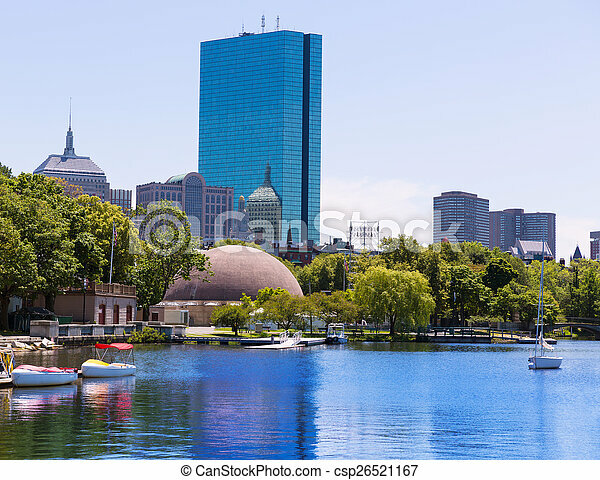 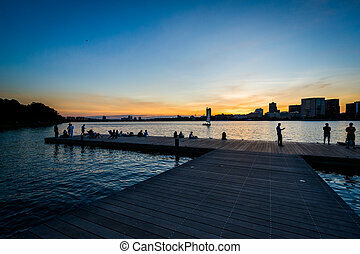 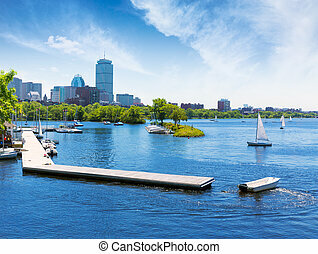 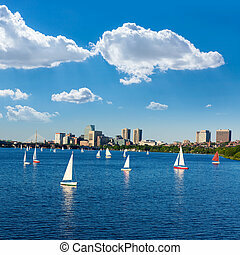 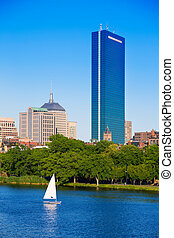 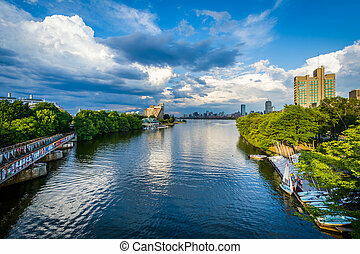 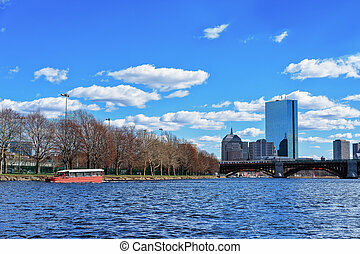 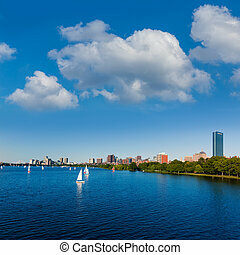 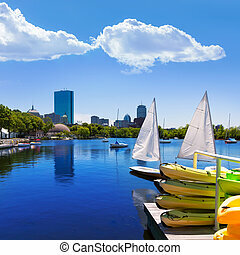 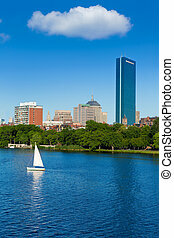 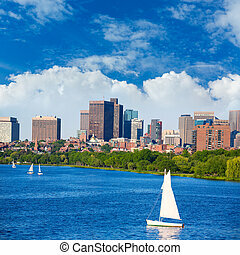 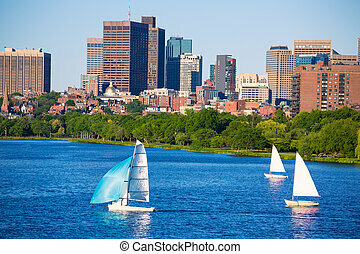 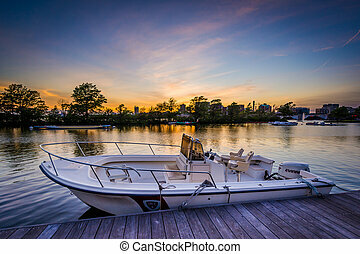 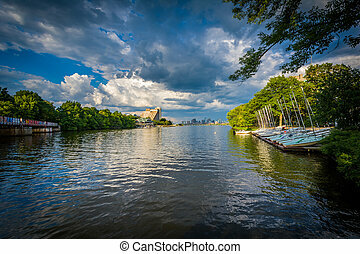 Boston sailboats of charles river at the esplanade in massachusetts usa. 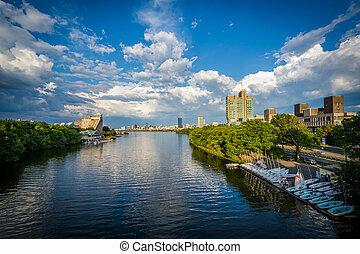 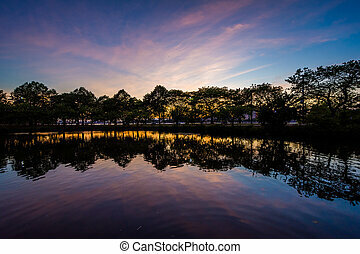 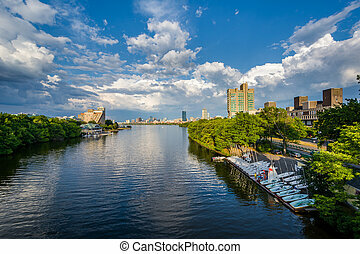 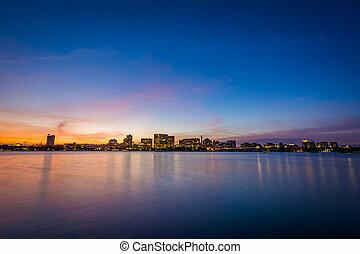 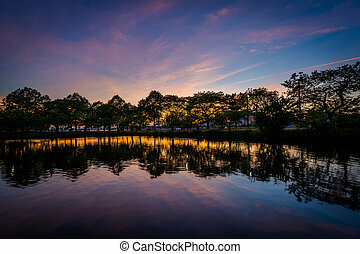 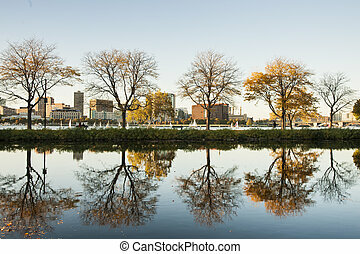 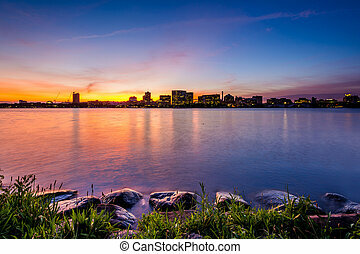 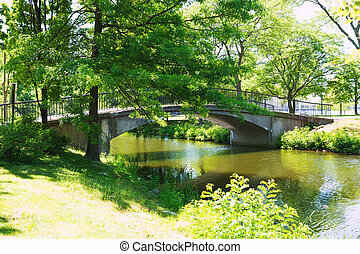 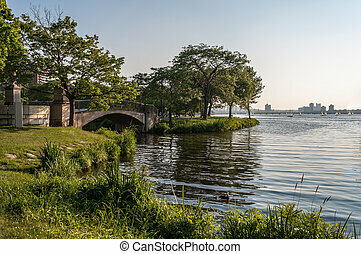 The Charles River at Boston University, in Boston, Massachusetts. 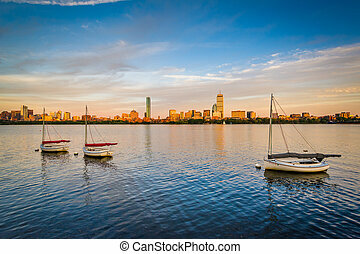 Sailboats in the Charles River at sunset, in Cambridge, Massachusetts.